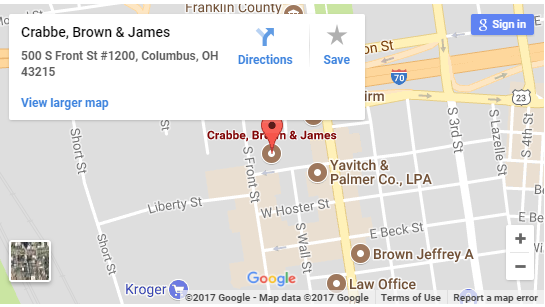 At Crabbe, Brown & James LLP, our team of attorneys has crafted a specialized area of sports law to help athletes and teams at many levels of competition. Our firm has vast experience advising teams, coaches, or individual athletes with National Collegiate Athletic Association (NCAA) investigations and discipline. We are also well-equipped to assist athletes, teams, and coaches with medical hardship appeals to the NCAA. In addition, our attorneys have experience helping individual athletes achieve their goals outside of competitive competition. For example, our attorneys have and do serve in an agency capacity for high-level athletes. Our integrated service team also provides support services such as advice on estate planning, business startup advice, intellectual property registration and protection, real estate investing, ethical issues, and more.